make the world more visually appealing. 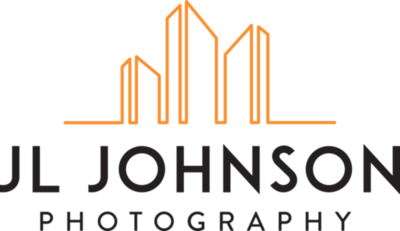 Whether you need just a few images for a small project or a complete website overhaul, I can help capture your unique style. Looking for art to compliment your design? Check out my galleries for a variety of unique images from around the world or let's chat about creating your own series of prints.